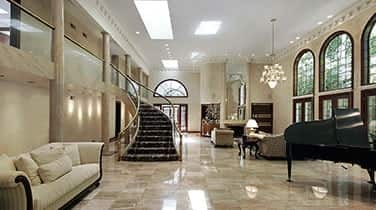 Marine marble refinishing in Boca Raton is a service we are proud to offer our clients here at AAA Marble Care. By retaining the excellent services of our professionals, you can be confident that your marble is fully attended to properly. 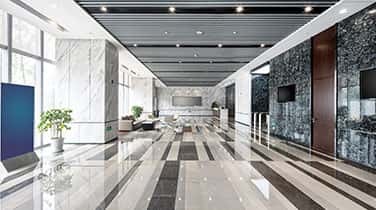 Benefit from our sound professional guidance on every aspect of marble and natural stone care. With our extensive experience with marble cleaning and refinishing projects of all sizes, you can trust our work performance every time! Our numerous clients praise our high-quality services, and are always impressed with the gleaming results which we achieve so quickly. 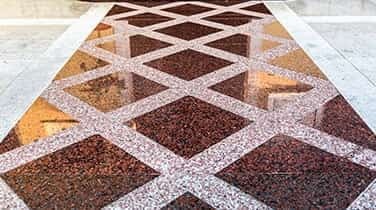 We offer sealing services, marble polishing, granite polishing, marble cleaning, and other special services upon request. Meet with AAA Marble Care and discuss your needs with our professional team. 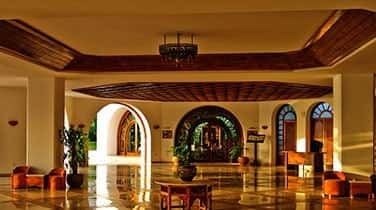 In selecting your service provider for marine marble refinishing in Boca Raton, remember that the lowest priced service is not necessarily the best available. We are fully insured, licensed, and bonded. Here at AAA Marble Care, we are willing to go the extra mile to satisfy our clients fully. With our solid expertise, understanding nature, and dedication to marble maintenance and refinishing, we effectively bring out the highest potential of natural stone flooring and counter tops. Whatever the nature of your marine marble refinishing needs, we bring you practical solutions at affordable rates. Our marble, granite and stone services offer you an ideal way to care for your marble. There is absolutely no doubt about the ability of our marble experts to produce the shine you yearn for in your marine marble.